For many bibliophiles, building a collection of rare books is a deeply satisfying treasure hunt, and because what's sought can be worth a small (or large) fortune, theft, fraud and forgery lurk in the shadows. Temptation to swindle grows alongside value, and dust jackets are a case in point. Most attempts at phony jackets do not fool professionals who handle books for a living and have a feel for the old papers, an eye for the ways that ink used to meet the paper. But collectors usually don't have this savvy, and neither, for that matter, do all dealers. 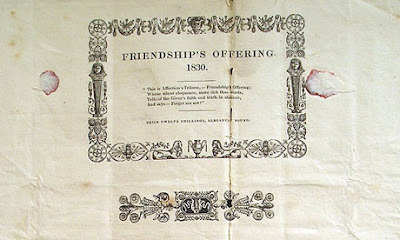 Complicating matters is the fact that there is a legitimate market for facsimile dust jackets. Those who can't afford the original jacket for "The Great Gatsby," for example, can purchase a new one for about $20 . Some purists would rather do without than buy a facsimile, which they feel cheapens a collection, akin to accessorizing vintage Chanel with a sidewalk vendor's knockoff purse. Yet in many collectors' eyes, an authentic looking facsimile jacket can give their collection a completeness otherwise impossible. 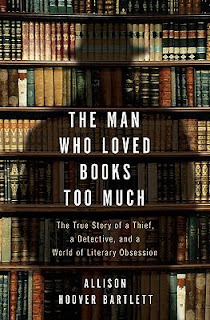 Bartlett is the author of "The Man Who Loved Books Too Much: The True Story of a Thief, a Detective, and a World of Literary Obsession," which comes out in September.